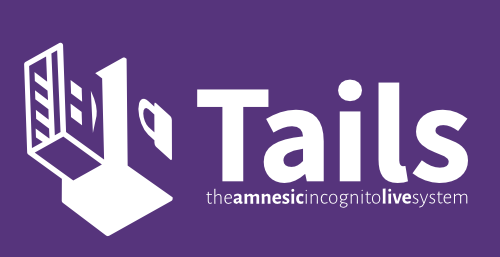 Tails an Open Source Operating system based on famous GNU/Linux OS Debian which is meant for “Privacy for anyone anywhere” has been launched. After downloading the ISO image you can run this Operating System on your computer using a DVD, USB drive, or even on SD card after making it bootable media by using this ISO image file. It is Free Software and based on Debian GNU/Linux.